Hannibal & Hamilcar: Rome vs Cartage is considered to be one of the best 2-players historical simulation games, and it’s very hard to bring new life to a game which is so beloved. Mark Simonitch, in cooperation with the design team at PHALANX, faced quite a challenge with the reedition of the game. Adding fresh layers of paint to a finished masterpiece is very difficult. However, with a little bit of ingenuity and effort, there is always room for innovation, and the developers surpassed themselves to find ways to breathe new energy into this epic game. Now, the game is starting to ship to Kickstarter backers and will soon be in stores, to be enjoyed by old-time fans and new players alike. The task they set themselves is finally completed, and it is possible to look back at the long road required to get here. Hannibal & Hamilcar: Hamilcar board. The first priority of the developers was to be sure to take care of all elements of the original game, to find ways of making them better. Scenarios, cards, the board... just about everything was studied, meticulously taken care of, and improved. 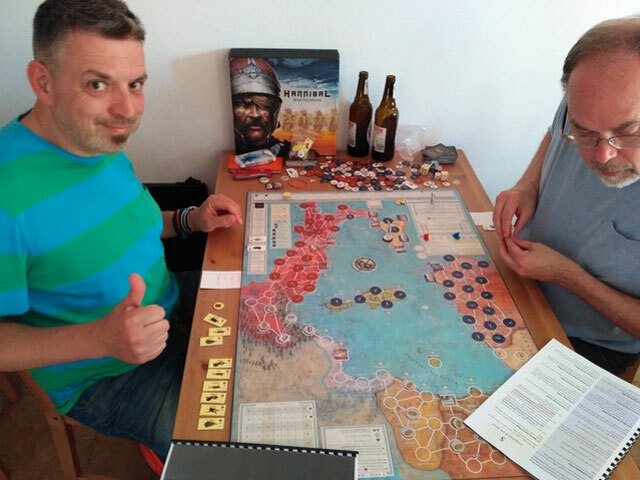 After this revision was over, Jaro and Mark began to dig into the “companion game” Hamilcar – an intensive variant of Hannibal set during the First Punic War, which also expands the game by introducing a naval combat system. In fact, Hamilcar can be considered as a second game in the same box. The first step was to correctly redefine the map and the playing area. The map (along with all other aspects of the game) was adjusted in accordance with historical facts. The major points of interest were made easily noticeable. The process required a lot of tweaking, as you can read in the project updates on the Kickstarter page. 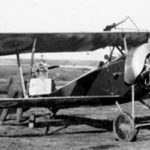 The challenge of redesigning the mechanics was a complex one, and it took a long time to resolve. Jaro studied the Punic Wars conflict - including its naval aspect, the most important subject to simulate in Hamilcar. Jaro, as a devoted fan of Mark’s game designs, found a suitable game system in Successors - the very next game Mark had created after Hannibal and they both agreed this was the system they needed. Even though one thing had been taken care of, the process of applying Mark’s system into the game and making it work took them much longer than anticipated. 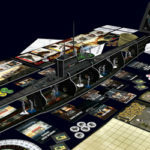 Finally, through a dynamic team effort, Mark and Jaro were able to balance the sides of the conflict with exquisite mechanics, reframing the primary concepts of the naval aspect of the game. Jaro Andruszkiewicz and Mark Simonitch playing Hamilcar. Next, they started to delve into the battle mechanics. Jaro tested over 20 battle systems and realized the game needed naval battle cards. 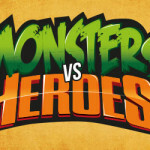 Eighteen cards were created, thus, making each battle slightly unpredictable, leaving the player with the decisive factor while maintaining a reasonable element of luck. To diversify the game, additional achievable paths to victory were created. After ensuring that the principles of the game were historically accurate, the mechanics of obtaining the Victory Points were balanced and new ones were added. Victory Points were redistributed on the map, naval supremacy was introduced and the Miat was given a major role (for the Carthaginian side). Among other final changes, in order to tune land and naval movement, Jaro created the War Supplies mechanic. It requires a lot of planning from both players and makes each movement extremely important. He also introduced the War Chest mechanic, which helps harmonize the flow of Hamilcar and makes the playtime shorter than the original Hannibal. This sub-system also makes sure the conflict doesn’t become too one sided, by counterbalancing the military expenditure of both sides so that they remain proportionate and affect each other. Finally, as Mark observed, there was one last problem that needed revision: the powerful mercenary Xanthippus. Jaro solved this by adding Operational Points to serve as the cost for such units. The work and the effort they put into the revision can be easily seen in the final result… And this story just covers a small part of the massive work which was done to improve the game. Next articles will focus on the armies of Rome and Carthage. Stay tuned! 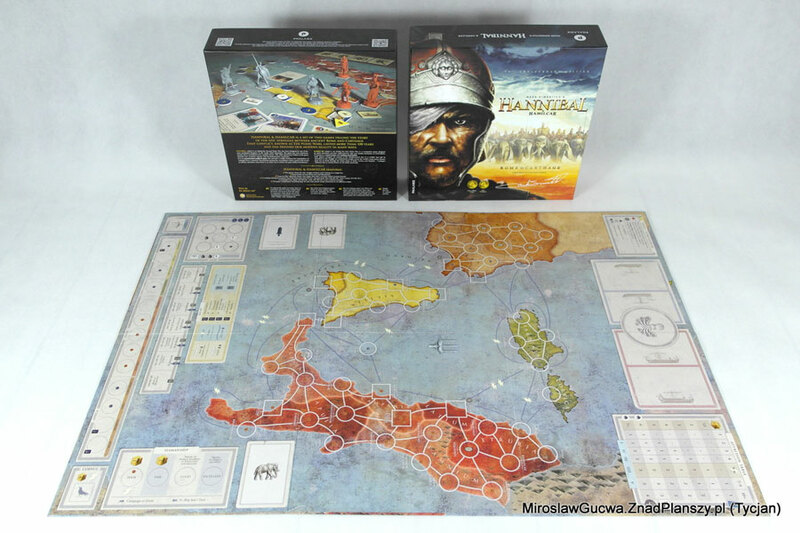 To read the first preview article, Hannibal & Hamilcar: Rome vs Cartage – a classic coming back in a renewed edition, click here.